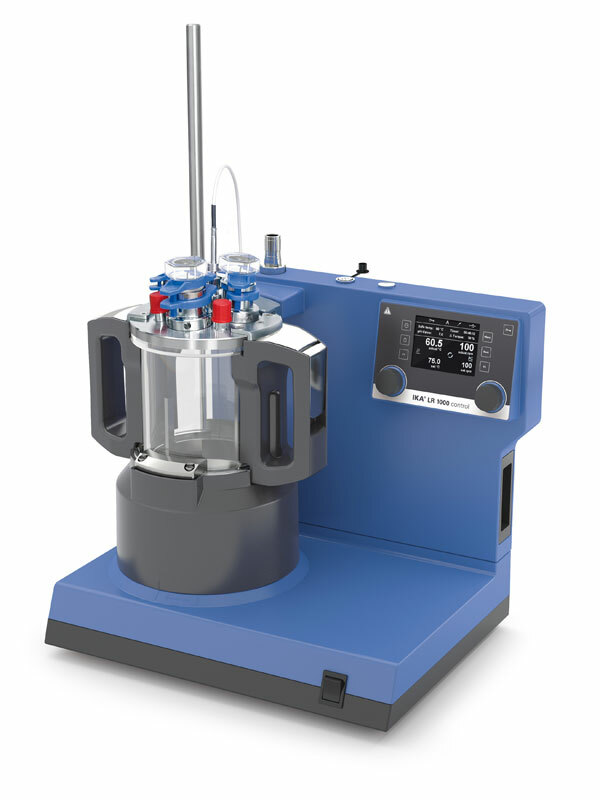 IKA will be exhibiting its latest laboratory heating and mixing technology including the LR 1000 control, which is a cost efficient, modular laboratory reactor designed for optimizing chemical reaction processes as well as for mixing, dispersing and homogenization applications at the laboratory scale. 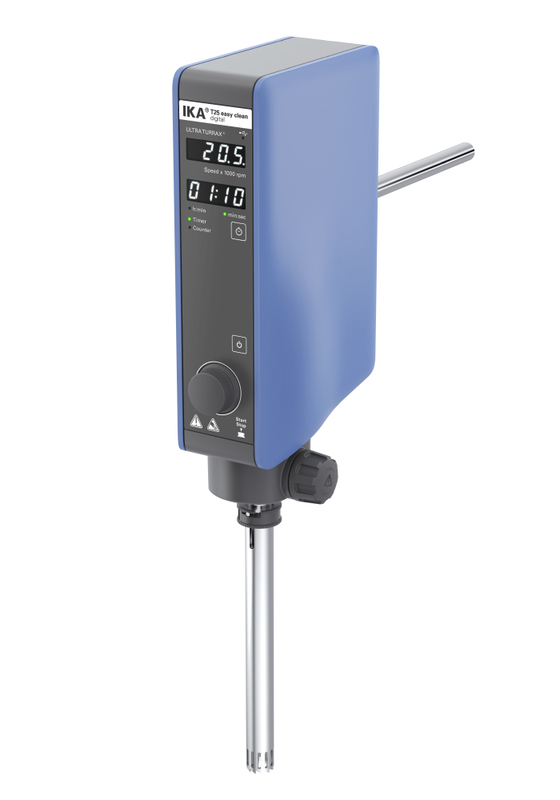 Likewise, our overhead stirrer referred to as “The Fast One” in the high tech mini class, will be on show, which is perfect for low viscosities and comes with a lifetime guarantee. New for 2018 we will be showcasing some of our latest innovations such as the new Easy Clean T 25 disperser and our new ROTAVISC series. 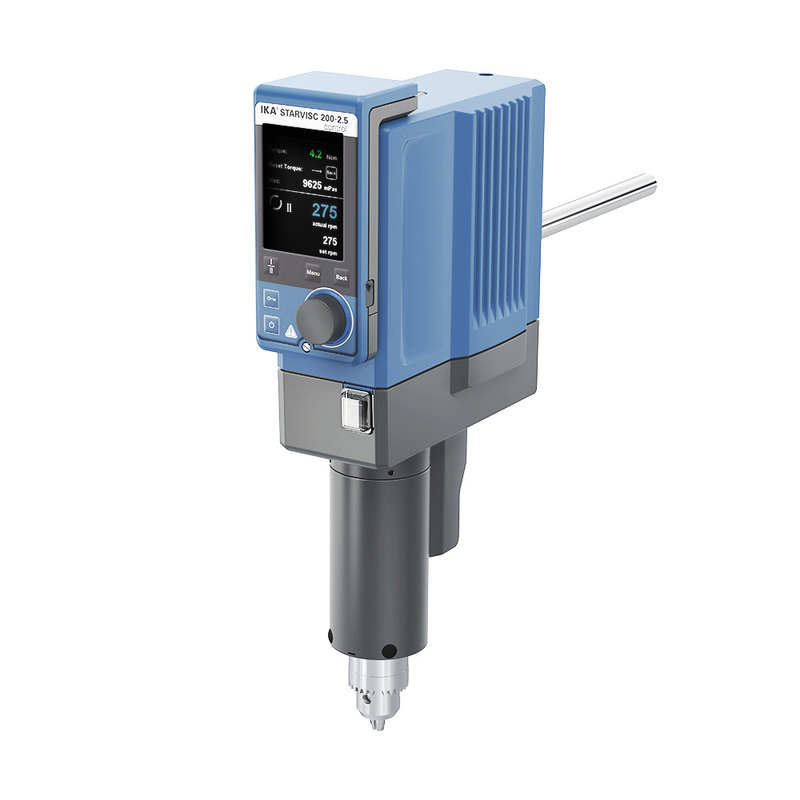 The T 25 easy clean control is a high-performance dispersing instrument with electronic speed control from 3,000 - 25,000 rpm for working volumes of 1 - 2,000 ml (H2O). The new tool S 25 EC-T-C-18G-ST allows temperature measurement and operation time detection through RFID. In addition, the new ROTAVISC series determines the viscosity of liquids in all areas of application ranging from the laboratory to quality control. The four devices measure in different viscosity ranges. 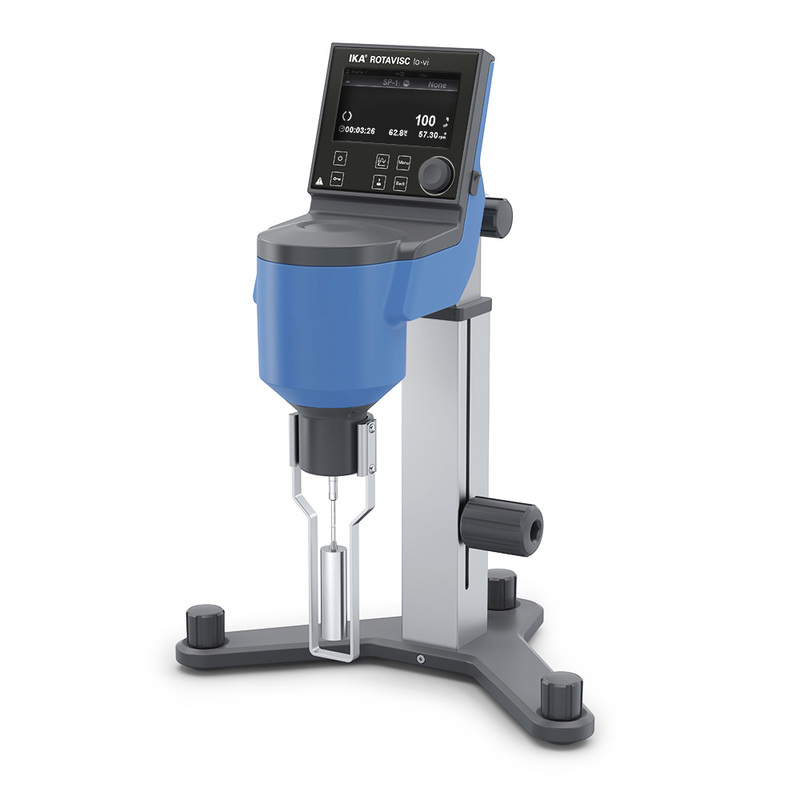 Regardless of a simple or demanding viscosity measurement - the ROTAVISC delivers rapid and accurate results. The scope of delivery includes a standard spindle set ( SP1-SP4), a protective bracket, temperature sensor, quick connector, hook connector and ROTASTAND stand. Market leaders trust in our proven technology for their mixing, heating, distilling and crushing applications. 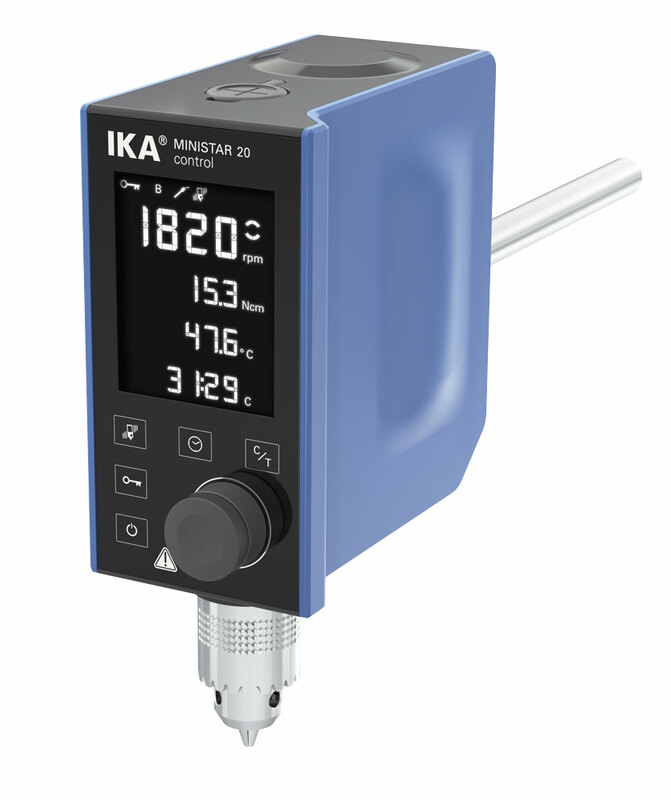 IKA has gained a leading position in the world market with its innovative magnetic stirrers, mixers, overhead stirrers, homogenizers, shakers, mills, rotary evaporators, laboratory reactors and specially developed software for laboratory and analysis applications. We look forward to welcoming you.